If you're hoping to hunt Montana this year as a nonresident, this could be your last chance to get a tag. 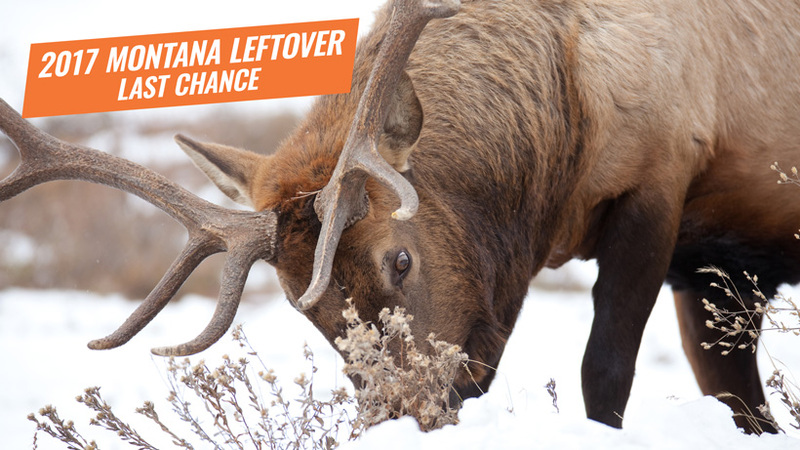 All of Montana's Deer, Elk and Big Game combination licenses sold out in the main draw (or were quickly picked up as leftovers). This was the first year in a long time that Montana nonresident deer licenses sold out in the initial draw. Earlier this year FWP also set up an alternate list for people hoping to pick up a returned Deer Combo or Big Game Combo. Unfortunately, there is still a long list of people waiting for their alternate list number to be pulled (my brother's alternate number for deer is in the mid 600s with no hope in sight). As of 5 a.m. Mountain Time this morning, there are 80 Elk Combo licenses (elk only) and 132 Big Game Combo licenses (elk and deer). These are good for any of the general hunt districts across the state. They are available on a first-come-first-served basis and can be purchased online here after 5 a.m. Mountain Time. 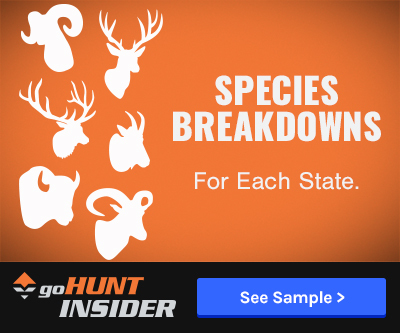 I've been checking this information regularly, and early last week they still had the number of available surplus Elk Combo and Big Game Combo licenses listed as "to be determined." Screenshot of surplus tags on Oct. 30, 2017. But on November 1 this was changed and quotas were given. Screenshot of surplus tags on Nov. 3, 2017. So, if you'd like to hunt elk or deer in Montana this year, you're going to have to pay the high tag fees and purchase the prerequisite Aquatic Invasive Species Prevention Pass (AISPP) for $15. Note: if you just want to hunt deer, you can still purchase the Big Game Combo for the full price and just choose to ignore your elk tag that you'll get in the mail. 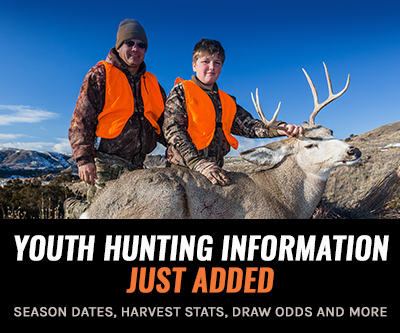 Montana's 2017 general season goes until November 26. Best of luck!